All advertising materials and stuff should be provided at least one working day before campaign starts. If creative submitting deadline is not observed, DELFI does not guarantee promotional material displaying on the portal. A compensation in a deadline non-observance case will not be granted. 1. All files should be compressed to a single *.zip archive. 2. Only Adobe EDGE and Google Fonts 3rd party codes are acceptable. 3. 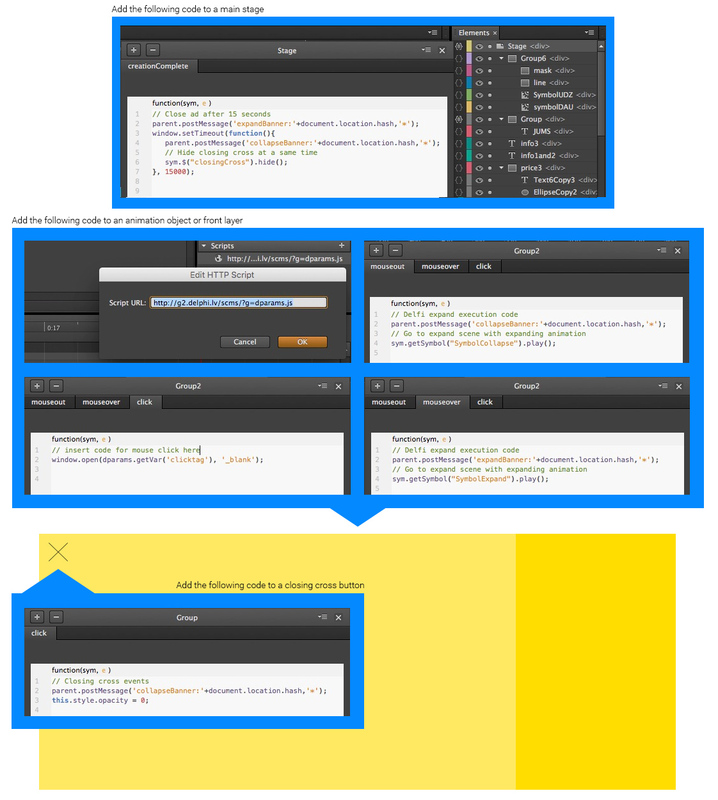 Maximum ad weight belongs to unzipped banner contents not to compressed *.zip archive. 4. Maximum number of files in the archive is 10. 5. 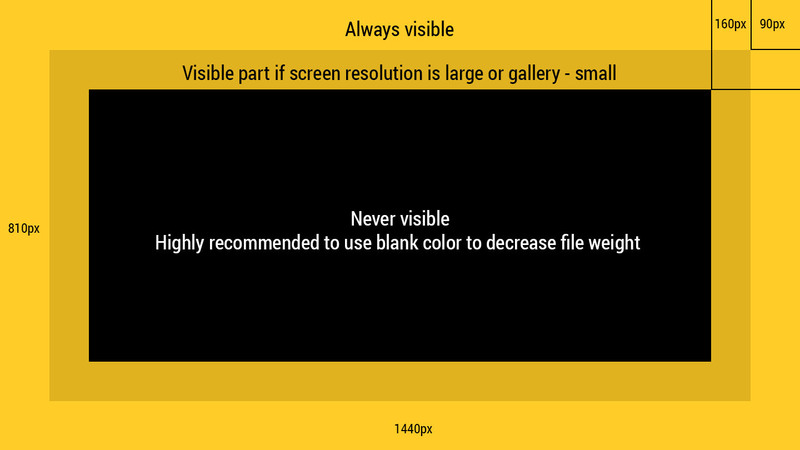 Maximum one image weight is 50kB. 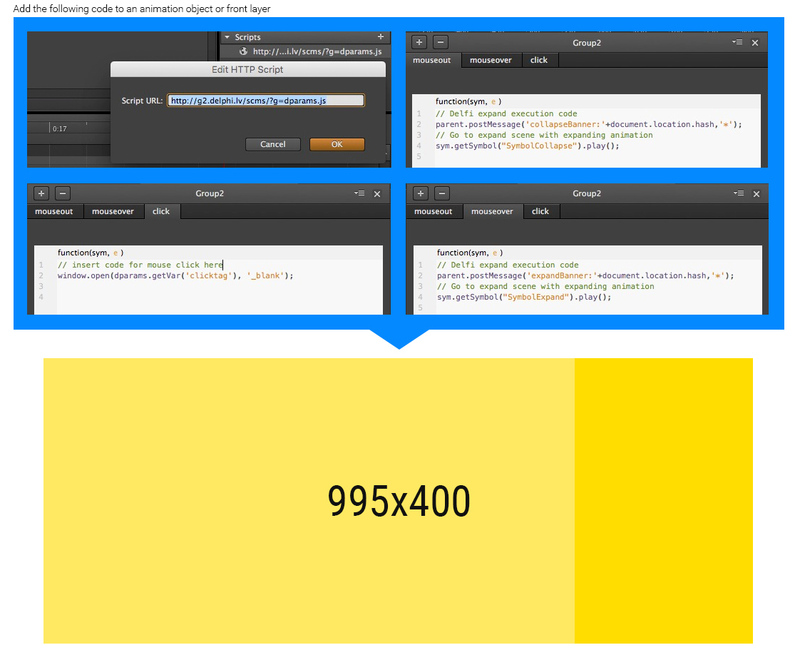 HTML5 expand un auto-expand creatives consists of the one HTML5 file. 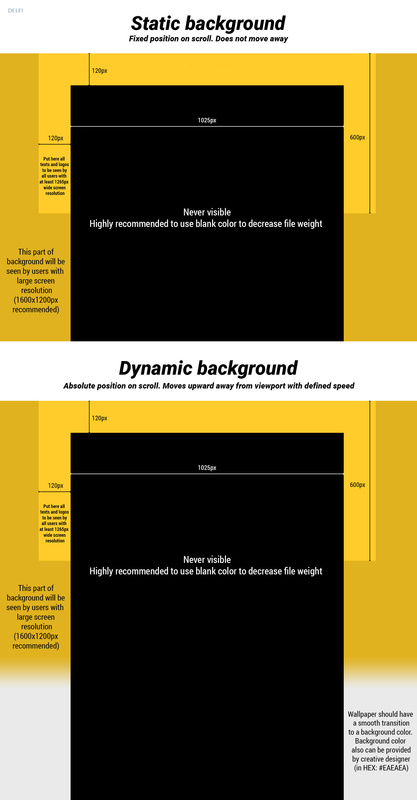 Horizontally expanded creative maximum width should be 995px. For example tower banner expanded size will be 995x400px. In case of closing button is missing, DELFI would add it itself.